Ministers in Saudi Arabia has decided to impose a ban on many video games after the reports of two children who seems to have killed themselves after being encouraged to do so in an online game. Saudi General Commission for Audio-Visual Media announced that they are going to ban a list of about 47 games, including popular ones such as Assassins Creed 2, Grand Theft Auto V, Witcher 3 and many others. The ban was a result of recent deaths of two children, 12 year old boy and a 13 year old girl who apparently killed themselves after being encouraged in a social media game known as “Blue Whale“. 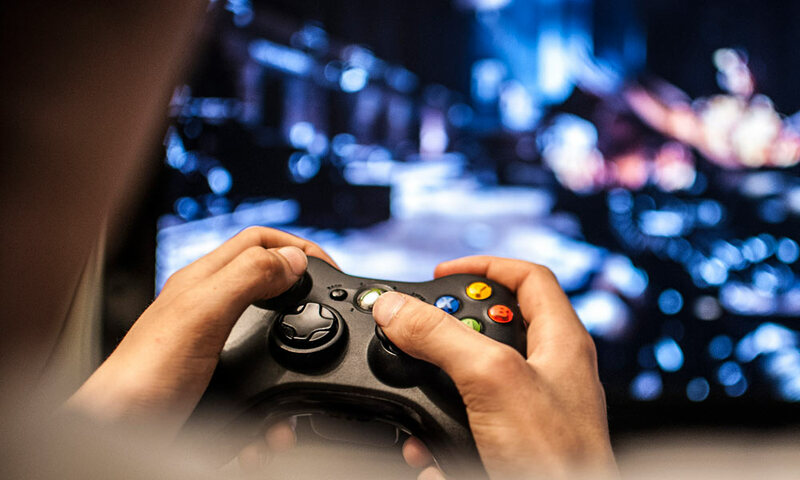 Gamers are not happy with the country’s policy of imposing bans on these famous video games as there is no direct link between these games and the Blue Whale. Blue Whale is played on social media websites and the likes, where a series of challenges are given to the player and the final task is to eliminate yourself. Let’s hope that the ban is temporary and may get overruled in the coming weeks. Stay tuned for more updates!